Not a “classical” MINI campaign, but the first integrated campaign entirely crafted inside a MINI. The MINI John Cooper Works. 231 CH. 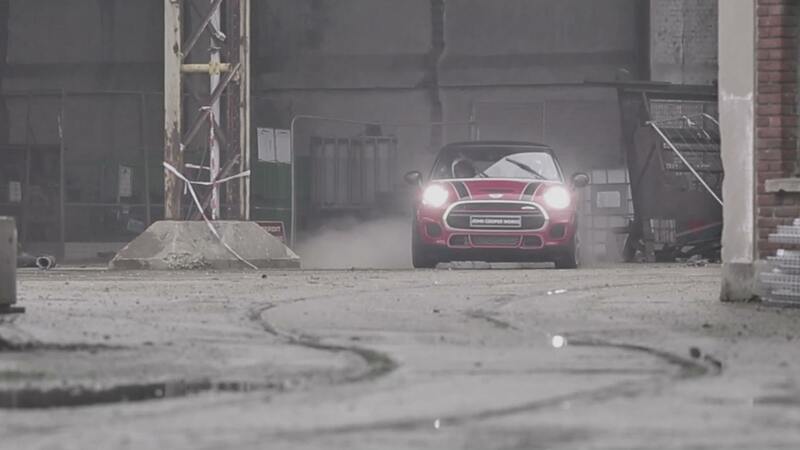 MINI revises its original small bomb, the MINI John Cooper Works. 231 CH. The most powerful in its segment. The most Monstrously of all MINI. MINI warns us “to understand what the new MINI John Cooper Works is, you need to try and feel it.” What angle “Monstrously MINI” can we imagine to celebrate the most powerful MINI ever built? For the first time an integrated campaign is entirely crafted inside a MINI beside the pilot. As a result the campaign is inundated with typos, the chart is burst and nothing is stable. Posters, banners, skin layouts, ads, everything is failed. Even the press ads… We got massive reactions from internet users, we generated thousands typos, sorry, and, some guys reacted… a little hurried. To relay the concept, the campaign has been supported by a massive digital activation but also by an event-covering and press partnerships (GQ / Auto-plus / Sport) and blog (Luxsure / Dark Planner) strippers.